NewsTube is a stunning Premium magazine blogger template. It is awesome yet another heavy magazine theme. 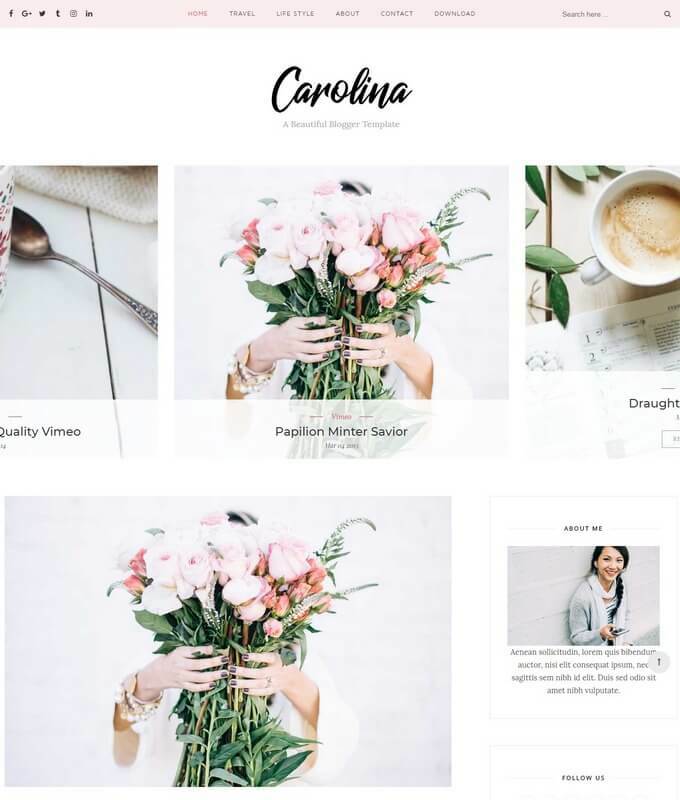 It is pure clean and heavy multipurpose blogspot theme. It is ideal for multi niches like, sports blog, news portal, sports based website and technology site. It is a complete pack theme suitable for every niche. 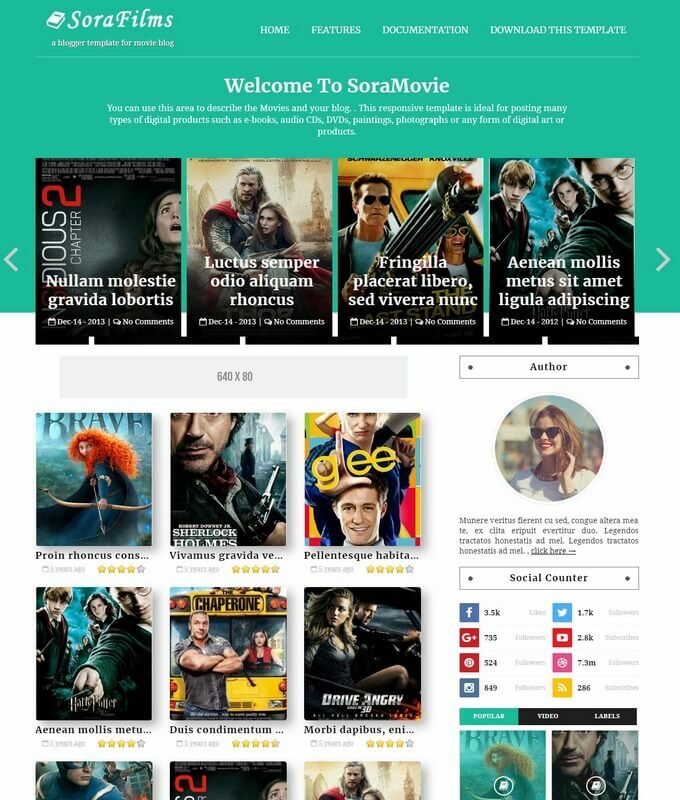 It is truly magazine theme that provide unlimited features including schema tags, html5 elements and much mores. It is the modern dynamic blogpost theme that display posts dynamically. It is super SEO friendly and fast loading that takes seconds to load. It has flexible design that meet all the user requirements. It is light weight responsive & unique blogger template. 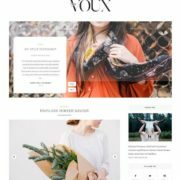 You can create a very unique multipurpose theme in minutes. It provide auto drag drop options. You will also get automatic plugins and widgets to setup your site instantly. The template is super fast loading & SEO friendly that needs no SEO setting. 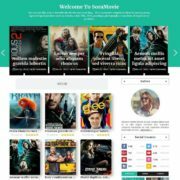 You can create a multipurpose theme with newstube blogger template it in minutes. 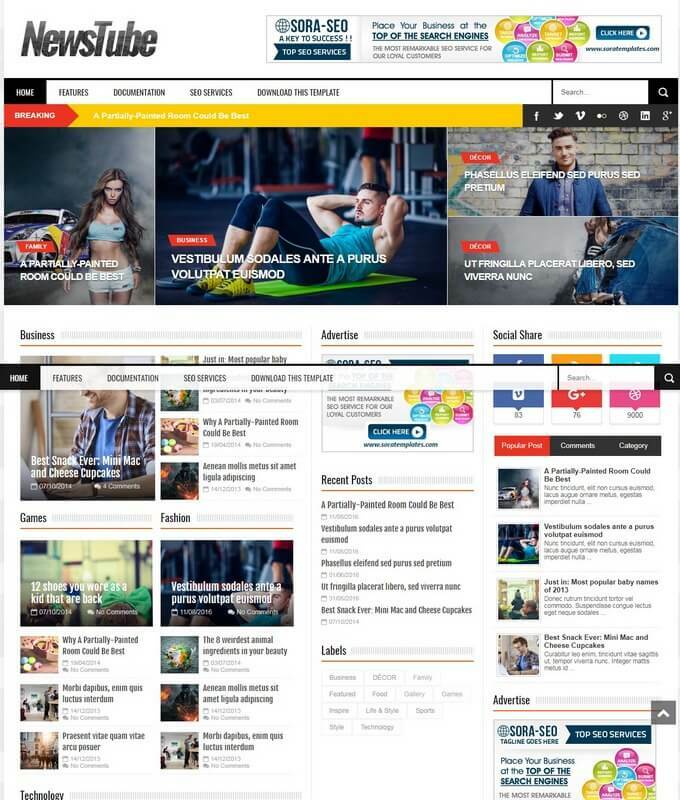 NewsTube is a multi column theme like NewsPro Theme. It provides various sections for fashions, Sports, News, Breaking News, Photography and much mores. 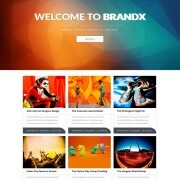 This theme comes with unlimited features like, Header Slideshow, Featured posts sections, 4 columns footer widget. Breadcrumbs navigation, Related post thumbnail and cute social share icons. The theme has gallery based format with breaking news navigation bar. It has ajax search box and big logo design. 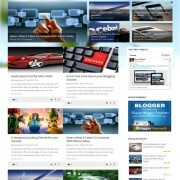 It is one of the finest premium theme in blogger industry. You can create any type of theme with NewsTube in easy steps. Back to top button that will help to scroll up the site instantly. Template Style: Download NewsTube responsive blogger template. It is a clean minimalist theme ideal for gaming, fashion, Sports, news and photography based website.